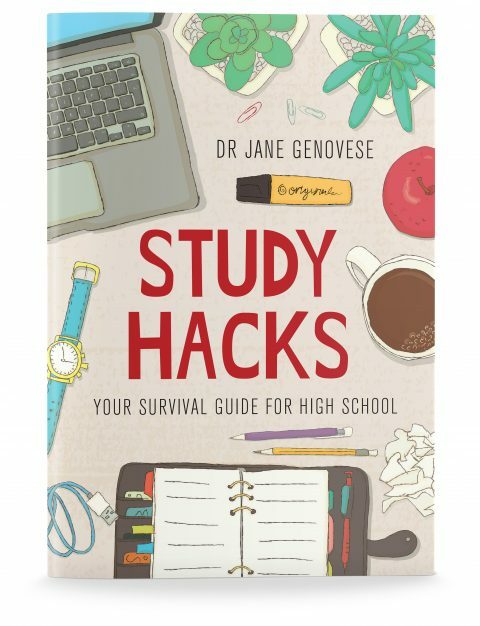 In this enjoyable comic, Jane shares her own personal experience of grappling with studies through high school and university to achieve great results. 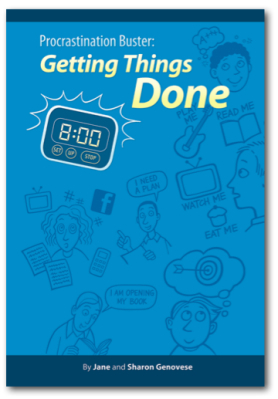 Packed full of simple strategies and advice, this resource encourages students to achieve their goals and live well balanced lives. 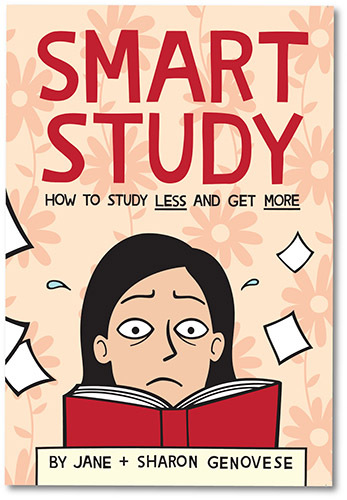 “Smart Study: How to Study Less and Get More” is an easy to read study skills comic book. In this comic, Jane shares her own personal experience of grappling with studies through high school and university to achieve great results. Her simple strategies and advice will help you to dramatically improve your memory, concentration and performance.